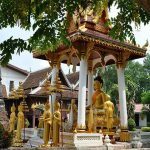 Immerse yourself in the Wat Si Saket, visit Ho Pra Keo or Wat Ho Phakeo – one of the most impressive and interesting temples in this super quick trip. 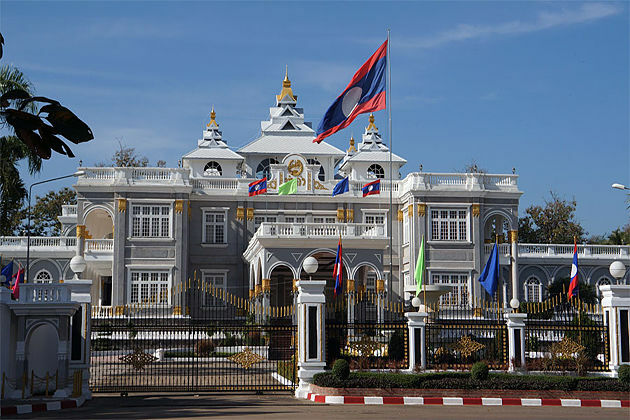 Get into the Presidential Palace which is the official residence of the President of Laos. 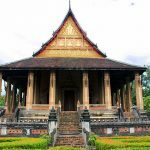 Explore Patuxai- a war monument in the center of Vientiane. 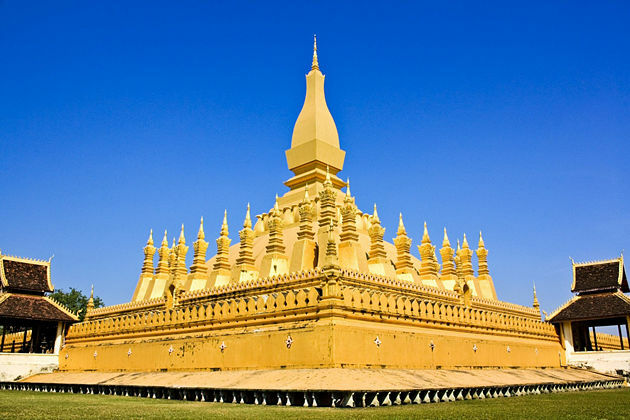 Drop in Great Sacred Stupa – is the most important Buddhist monument of Laos. 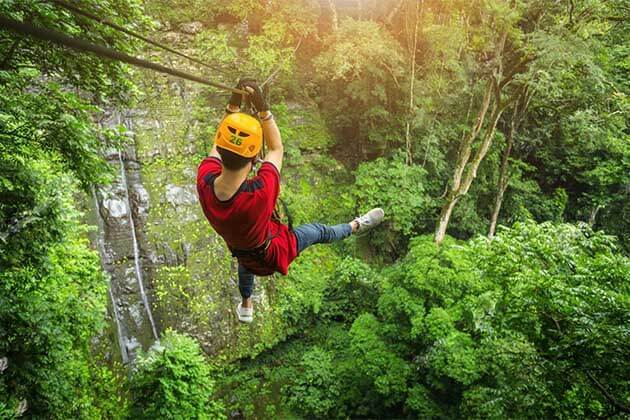 On this half-day Vientiane, the tour includes round- trip with transport and entrance tickets. 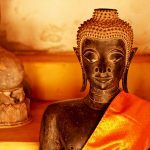 Pick you up from your central Vientiane hotel at 9.00 am, begin your 6 hours private tour, and settle inside your private with the vehicle with your guide. 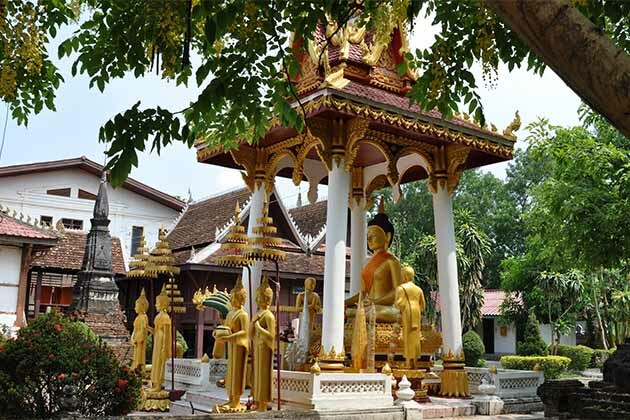 Then, the first stop was Wat Si Saket, which was the main temple to penetrate the interior of the Siamese forces in 1828, which was the reason for creating the most tempest temple in Vientiane with its unique appearance to Sisaket. The next stop is Ho Pra Keo or Wat Ho Phakeo. 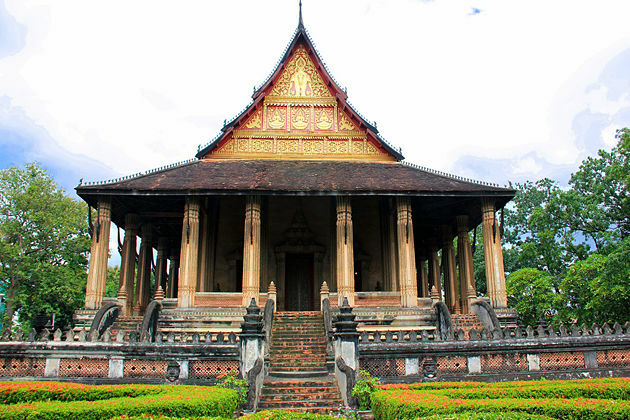 The Ho Pha Keo Temple is one of the most established temples of the Laos capital. 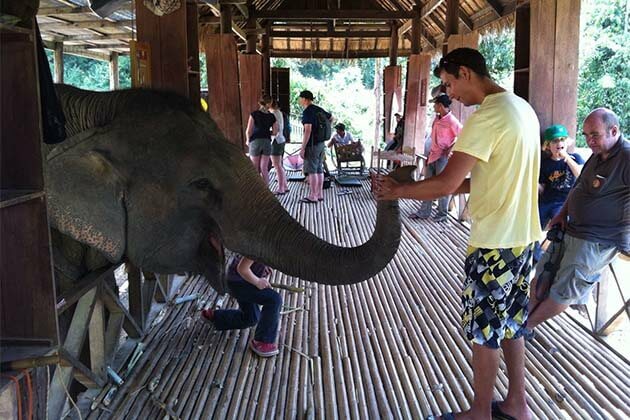 It was a genuine temple whose intention was to oblige the acclaimed Emerald Buddha. 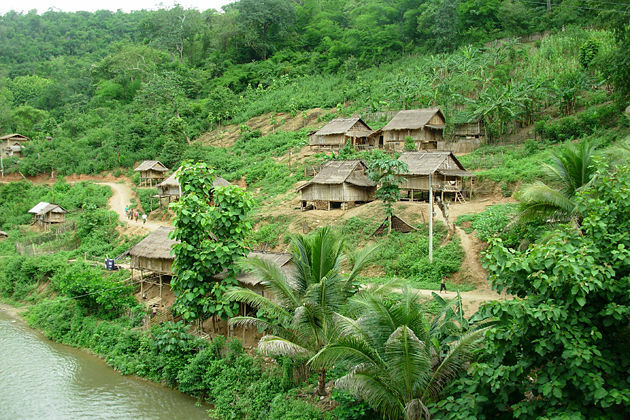 The ho Pra Keo was the construction from the nineteenth century in the King Annouvong dynasty. 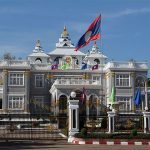 Next, visit the Presidental Palace, the building of the elegant Presidential Place on Lane Xang Street was the first begun in 1973. 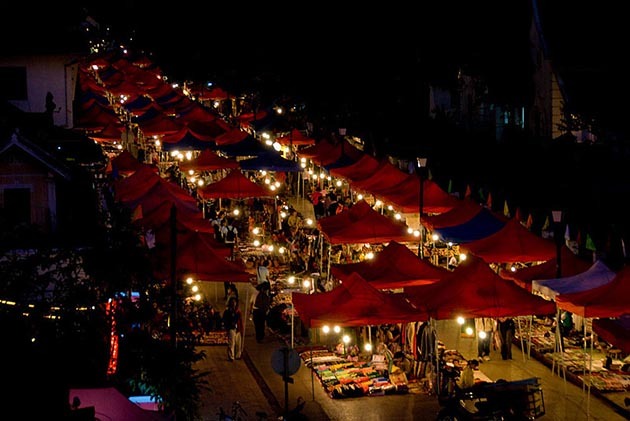 It was planned by neighborhood draftsman Khamphoung Phounekeo. In 1975, the political change took over by the socialist Pathet Lao, the building was not finished until much later. In 1986, the Presidential Palace, at last, opened its entryways and it was said as a scene for government capacities and functions. Continue to Patuxai, The Patuxai Monument is a war memorial for individuals fighting for freedom from France. The monument was built thanks to American aid. 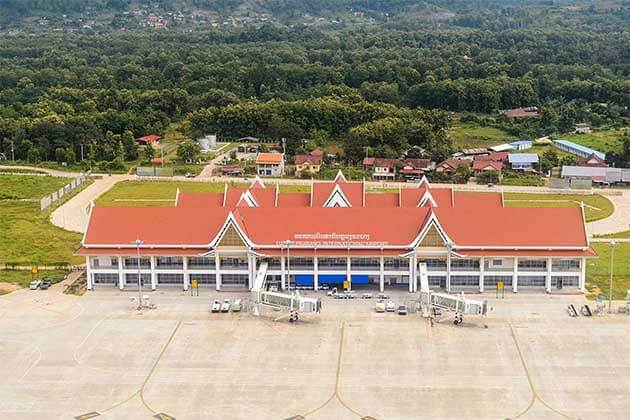 The royal government of Laos instead of building the monument, the royal government of Laos has made it a symbol of the “vertical runway”. 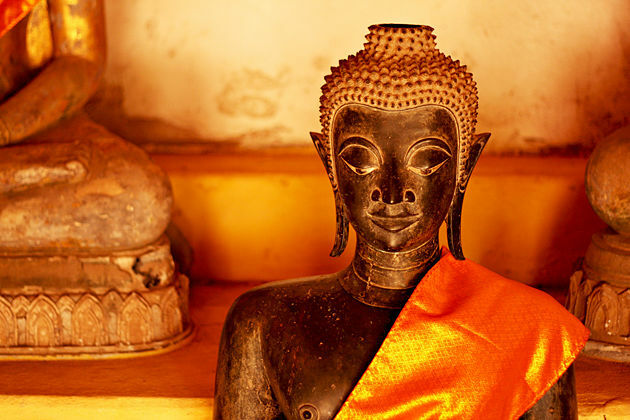 The statue was designed by Tham Sayasthsena, a Lao designer. In 1957, his designs were selected and presented by the Public Works Department, the Military Engineering Department, and several separate drafts. 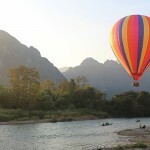 The last attraction is Great Sacred Stupa (Pha That Luang). 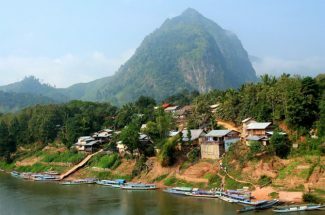 Pha That Luang or “the Holy Spirit Stupa,” is the most sacred vestiges of Laos and symbolizes Laos. So you will see the image of the stupa on the national seal or Lao money. 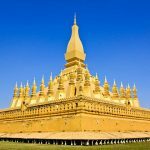 The high of the Stupa is 147.6 feet and the structure was built on three levels with a taking off stupa encompassed by 30 little stupas, and all secured by gold leaf to exhibit the magnificence and quality of the kingdom. 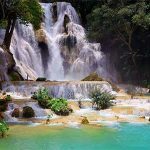 At the end of your private tour in Pha That Luang, back your hotel in Vientiane, take a rest and ready for another tour in Vientiane Tour in the next day.